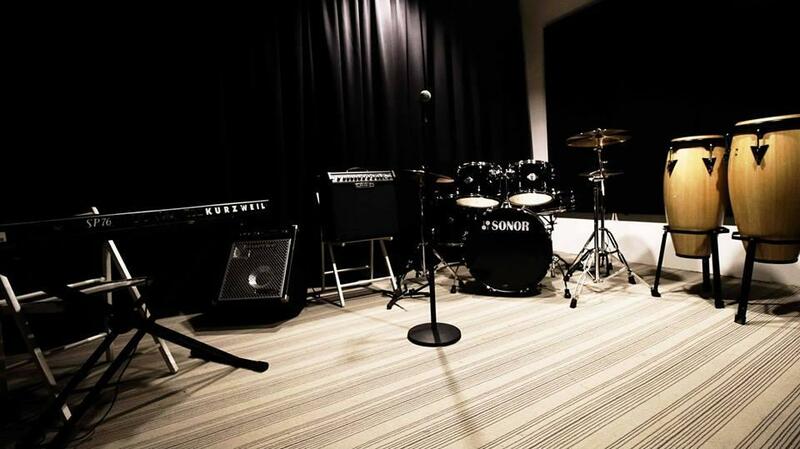 A venue to jam, rehearse for your show or perform some demo recording, this would be a good place for you to consider. You can play and practice all you want here without interruptions. 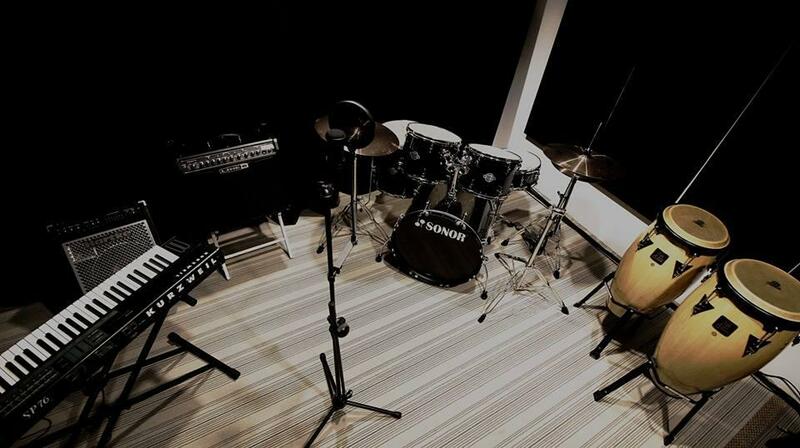 *** The studio comes with sound proof system!!! Pls contact 012-3979262 (Sean) for more details!